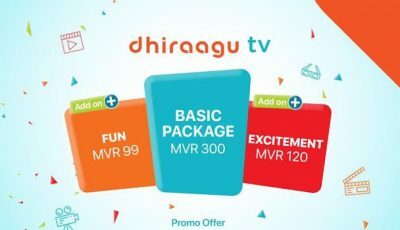 Dhiraagu TV provides a free add-on package in their promotion. 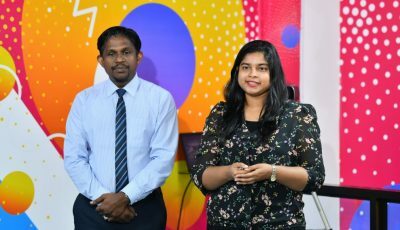 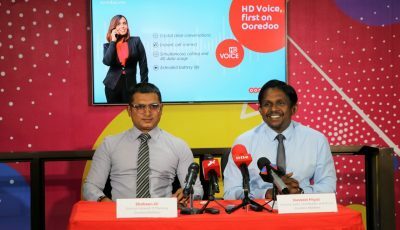 Ooredoo Maldives has launched HD Voice services for the first time in the Maldives. 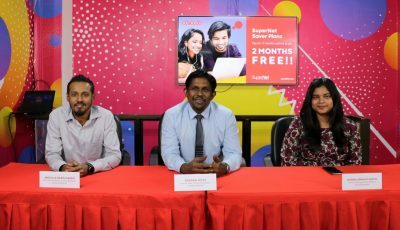 Dhiraagu offers discounts to corporate and residential customers that use their fixed broadband connections. 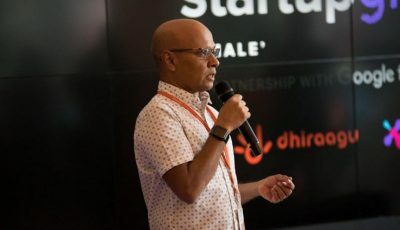 Dhiraagu and Sparkhub have collaborated on their second Startup Grind aimed at young entrepreneurs. 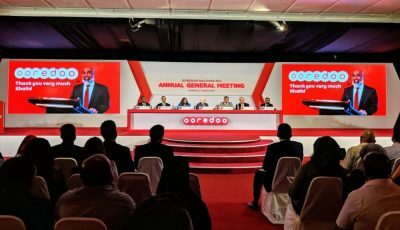 Ooredoo Maldives has unveiled their newest offerings in the form of Saver Plans and Turbo Speed Boosters. 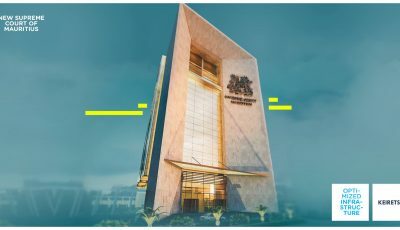 Local technology contractor Keiretsu has been granted the contract to digitalize the new Supreme Court of Mauritius. 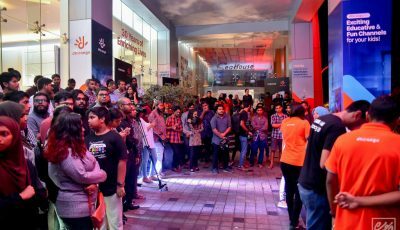 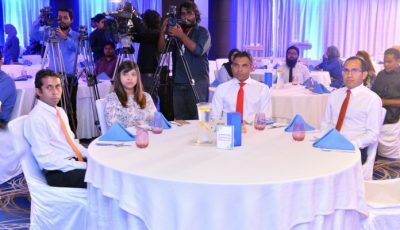 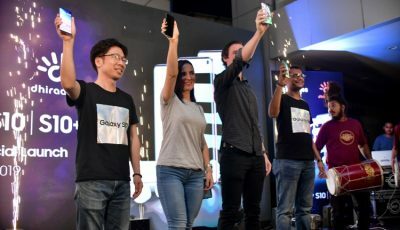 Dhiraagu has officially launched the latest Samsung Galaxy S10 and S10 Plus.